Looking for lock-and-leave living? 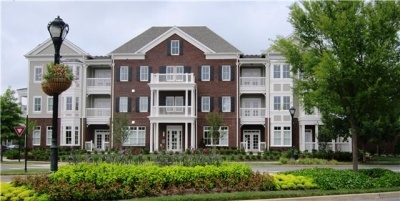 These brand new Town Center Condominium Homes in the heart of Westhaven offer residents access to one of the most spectular communities in Franklin without the bother of yardwork, exterior maintenance or any of the other responsibilities that come with a traditional house. 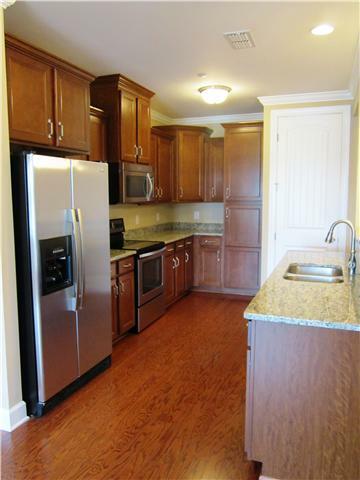 The 1,526 square foot units at 991 Westhaven Boulevard feature two bedrooms, two bathrooms and a host of amenities. Truly designed wth simplicity in mind for folks on the go — the latest trend in the real estate industry, “lock-and-leave” living allows for a low-maintenance lifestyle, appealing to a variety of people — those with second homes, those who travel, and those who simply are too busy to deal with the hassles of household chores. 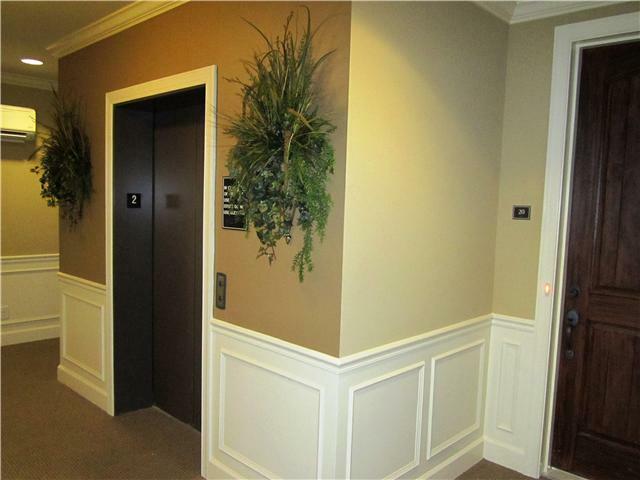 All four condos offer the same floorplan and each features its own private balcony. 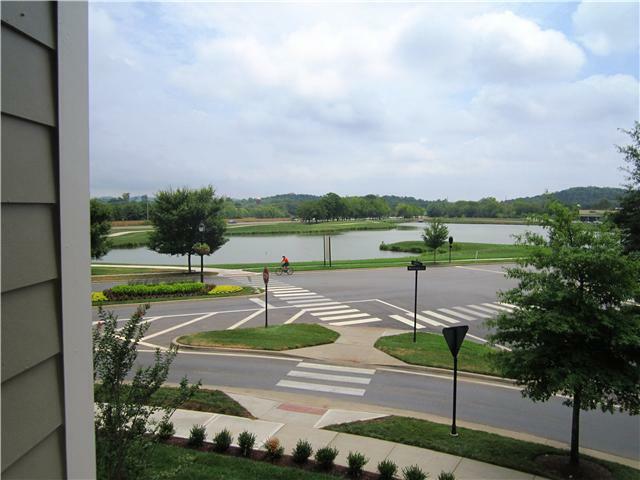 And, three of the four provide spectacular views of Westhaven Lake. Even if you’re downsizing, you won’t be giving up quality or custom details you’re used to. 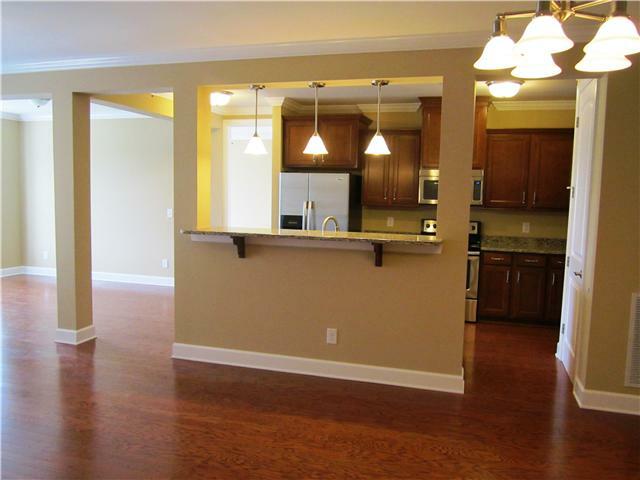 Each unit features nine-foot ceilings, crown molding and hardwood floors in the living room, dining room, kitchen, den, and hallways. The well-appointed kitchens feature granite countertops and stainless steel appliances, and the open floorplan allows the cook to easily converse and be part of the party when entertaining. 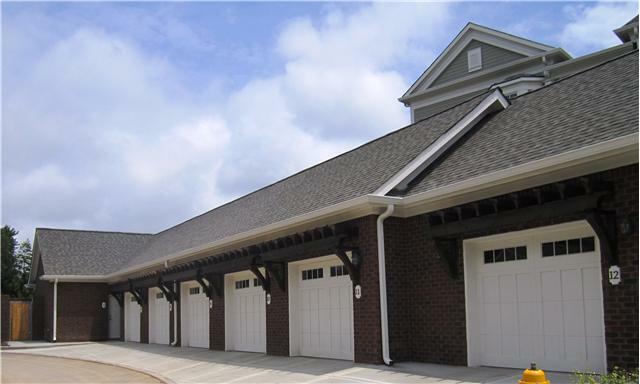 Each unit includes a detached garage plus one reserved parking space. The central lobby area features an elevator, as well as two sets of wide stairs at the front and rear of the building. Making the condos even more attractive is the fact that the entire building is Energy Smart and has been EnergyStar certified — which translates into savings each month on energy bills. Speaking of energy, there’s no need to move your car from the single-car garage that comes with each unit unless you just want to. 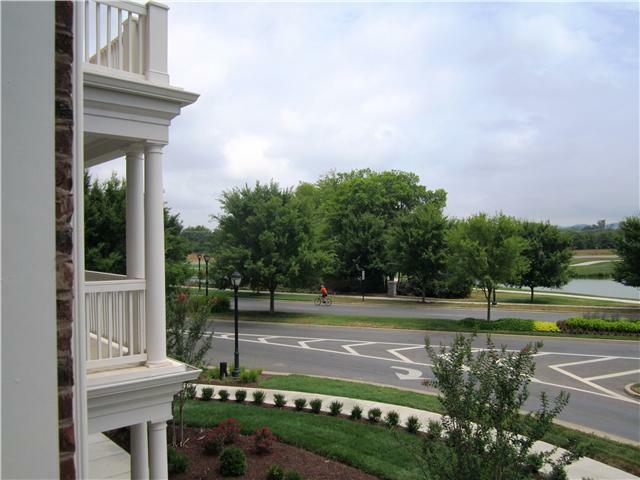 The condos are within walking distance of the new Westhaven Town Center, a commercial district serving the Westhaven community and west Franklin. It features an eclectic mix of retail, dining, and professional service tenants, including a Harris Teeter supermarket and a Vanderbilt Medical practice. The condos also grant you access to the Westhaven Resident’s Club, which features a full calendar of activities. From athletics and arts to concerts and festivals, the list just keeps growing. Westhaven is a masterplanned community, meanings its design, resident interaction, and overall function are identified in the interest of the neighborhood’s long-term growth and evolution. These condos are zoned for Pearre Creek Elementary, Hillsboro Middle, and Independence High and list from as low as $269,900. For the complete property listing, click here.